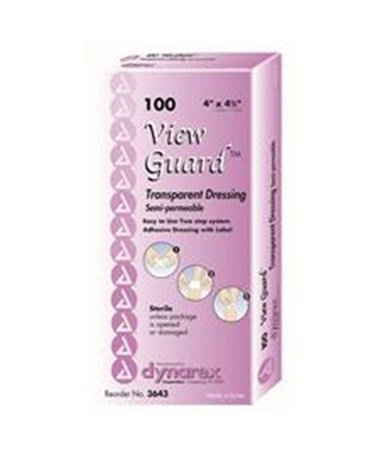 Dynarex View Guard Transparent Dressing is a sterile semi-permeable dressing. Provides protection for wounds with a breathable barrier keeping wound clean and dry. Excellent for minor wounds. 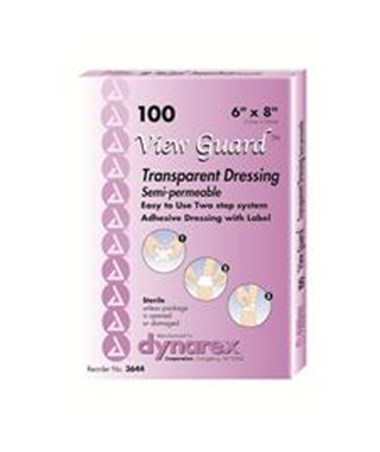 Dynarex View Guard Transparent Dressingis easy to apply and conforms easily to difficult contours. Comes in a selection of sizes to choose from.